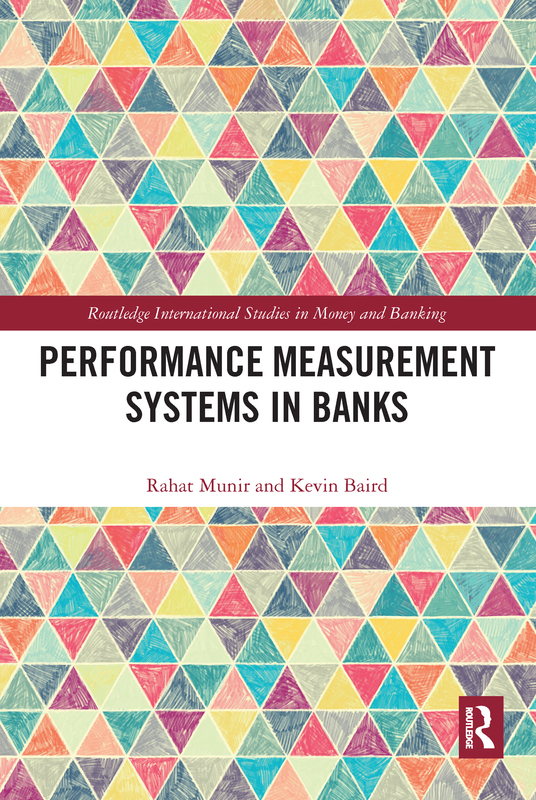 Given the significant changes in the banking environment and the resultant pressures on banks to change their systems and procedures, this book is a timely reference that provides a comprehensive analytical overview of changes in the performance measurement system (PMS) of banks in the post-financial crisis era. It explores the factors that influence such changes and examines banks’ consequential responses to institutional pressures. It is an invaluable resource for researchers and practitioners to gain insights into the concept of PMS change in both developed and developing economies.